Citrus Punch RecipesThis page contains citrus punch recipes. 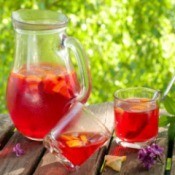 Oranges, lemons, limes and even grapefruit can make a very refreshing punch for your special occasion. 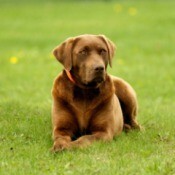 Using a Wireless Pet FenceThis is a guide about using a wireless pet fence. There are a number of decisions to make before considering this type of invisible fence for your dog. Renewing a Driver's LicenseThis is a guide about renewing a driver's license. Every state has its own motor vehicle rules and regulations. it is important to know what is expected of you when you renew your license. Broccoli Pasta RecipesThis page contains broccoli pasta recipes. 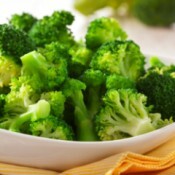 Nutritious broccoli is great with all kinds of pasta. Alfredo or tomato sauces make delicious pasta and broccoli recipes.